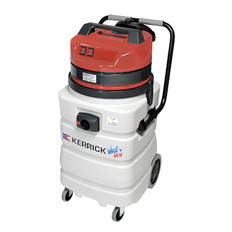 The Model 503PL Heavy Duty Wet Dry Vac, is designed with construction  and hire work in mind. 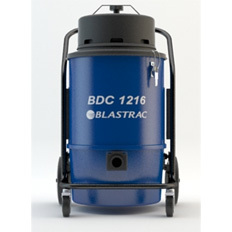 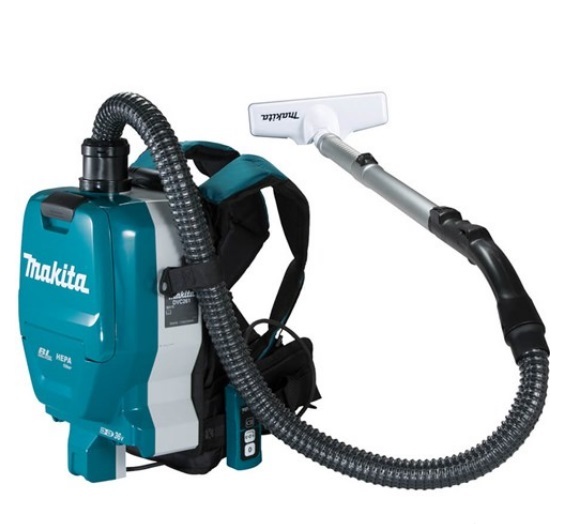 Made in Italy this industrial vacuum cleaner comes  with a high impact, corrosion resistant tank and anti-microbial cloth  Sanifilters to help protect your staff and customers from nasty bugs. 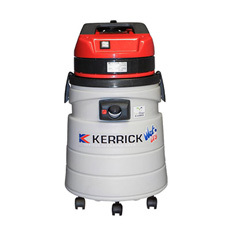 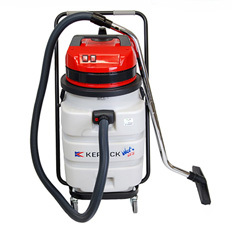 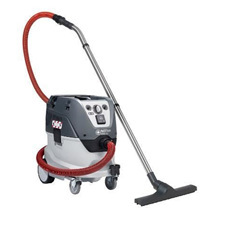 With its 50 Litre heavy duty PVC tank and powerful by-pass motor this  unit this heavy duty wet and dry vacuum cleaner can pick up water, oils,  swarf, dust, wood chip and much more. 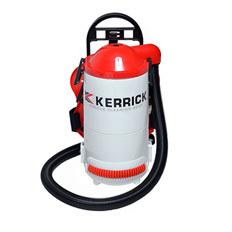 It's robust practical nature make  the vac popular with the construction and hire industries as well with  workshops and garages. 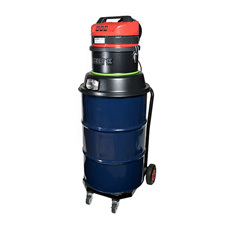 A full range of filters including HEPA are available,  so you can safely use this machine in your desired application.